Price Reduced!! 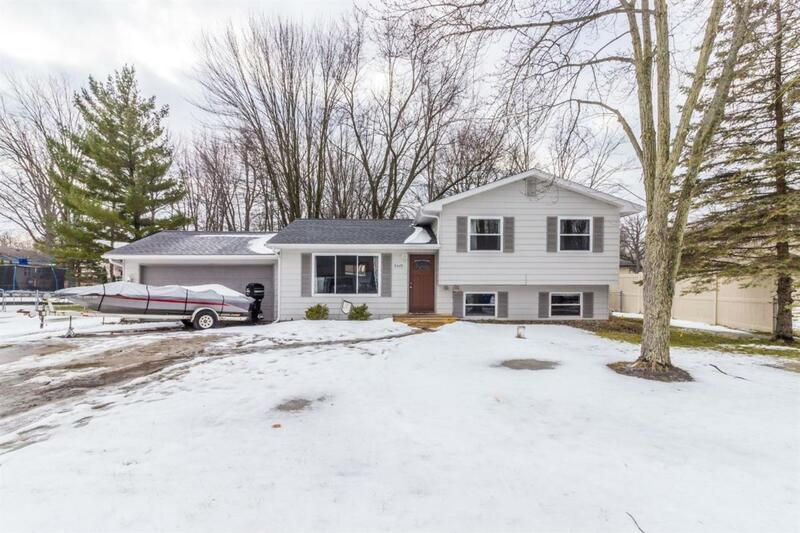 Welcome home to this charming tri-level located in desirable Swartz Creek School District! 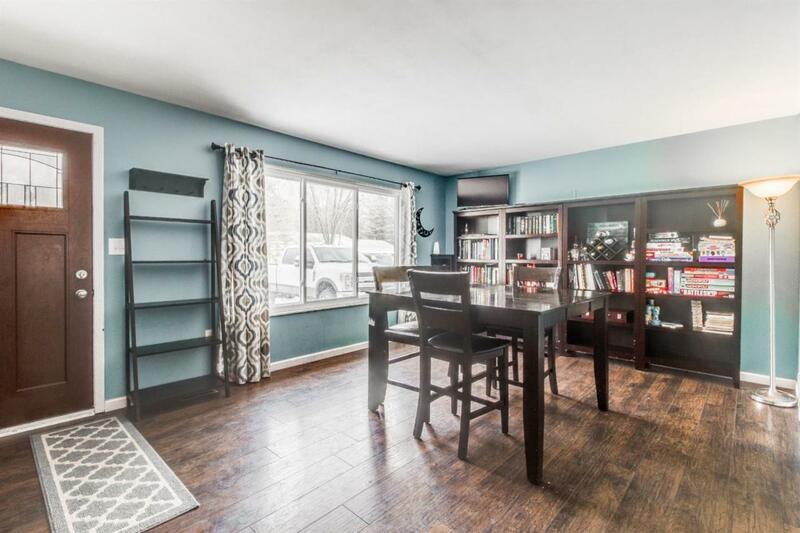 Nestled in a highly sought-after neighborhood, this three bedroom, one and one half bath home has it all. 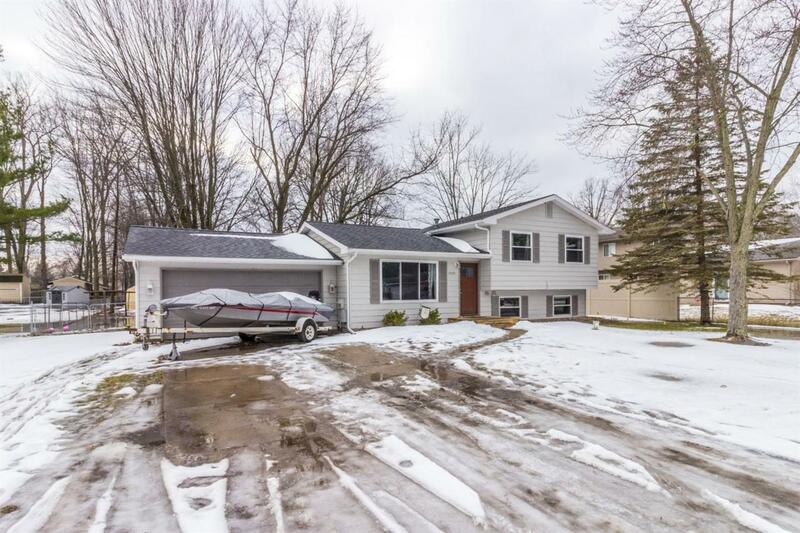 The many updates include newer roof with seamless eaves-trough, furnace, hot water heater, sump pump and drains, entry door, updated kitchen with new appliances, durable laminate flooring with hand scraped look and beautifully updated bathrooms. 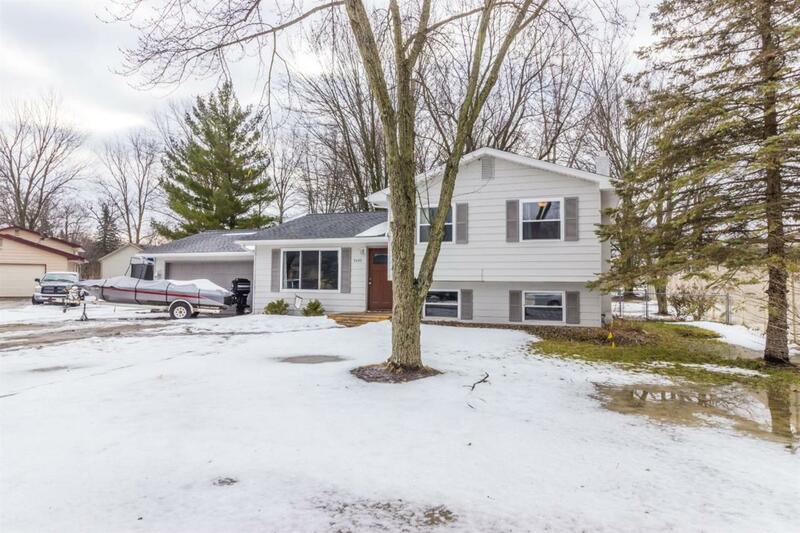 The home features a wonderful, fully-fenced backyard perfect for pets and bonfires. Go ahead, start dreaming about those beautiful, carefree summer evenings on the back deck! Seller is offering a $460 home warranty to buyer at closing if accepted in purchase agreement. © 2019 Ann Arbor Area Association of Realtors Multiple Listing Service. All rights reserved. IDX information is provided exclusively for consumers' personal, non-commercial use and may not be used for any purpose other than to identify prospective properties consumers may be interested in purchasing. Information is deemed reliable but is not guaranteed accurate by the MLS or Keller Williams Ann Arbor. Data last updated: 2019-04-25T18:13:35.203.